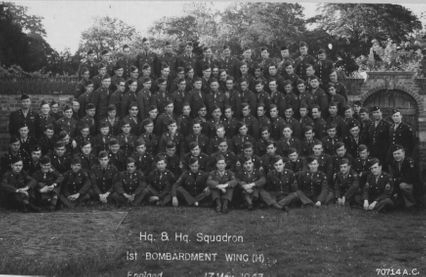 The Society was formed in 2013 at Brampton, the Cambridgeshire home of the 1st Air Division. We encourage the sharing of information, photos, stories. requests, current events, or any other pertinent information relating to the Division and the various units that formed it. We are a non-profit organization and do not charge membership fees and rely solely on donations. We would be grateful for any donations that would assist us in our educational, heritage and research areas of the Society. We have located documents from the Headquarters dating from 1942 to 1945. 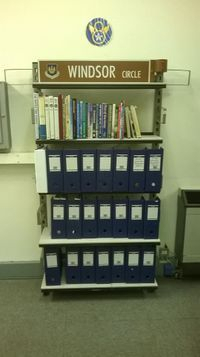 These are being held at our archives which are held within the Airfield Research Group Archives.